Feet are complex structures that serve an extremely important purpose for our bodies - there’s no doubt about that. But what happens when our feet are wider than what’s considered “normal?” For those of us with wide feet, it can be a lot more difficult to find comfortable shoes that accommodate our different sizing. Did you know that the foot width scale goes from E (wide) to EEEEEE (ultra wide)? The widest part of your foot is typically measured at the outer base of your big toe bone to the outer base of your pinky toe. A telltale sign of someone with wide feet wearing non-wide shoes is someone with blisters on the outer sides of their big toe or pinky toe, but that’s not all. 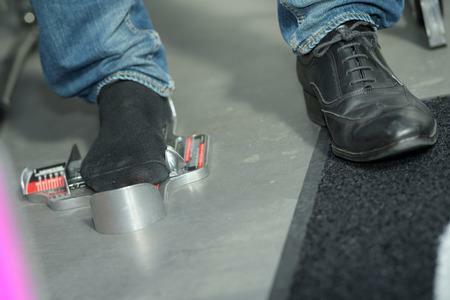 Having wide set feet can set you up for developing issues more easily than those with regular or narrow feet. 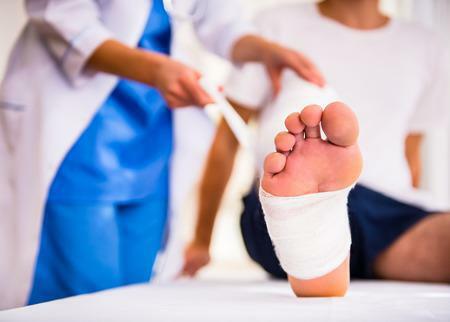 When wide feet aren’t accommodated with wide-foot-friendly shoes, a plethora of unfortunate things can happen: you can develop bunions, bunionettes, corns and calluses, hammer toes… wide feet can even have a negative impact on your ankles due to a secondary issue, like fallen arches or flat feet! There are several factors that can cause someone to develop wide feet, but by far the most common factor is simply genetics! Less common contributors of developing wide feet are long term obesity, hereditary or developed flat feet, or not wearing shoes often during early childhood development. 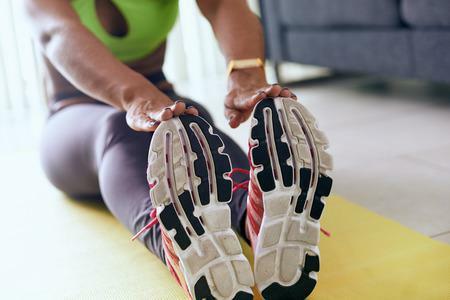 Since the most common reason behind a person having wide feet would be due to their genetic makeup, there really aren’t too many ways to prevent developing wide feet. However, if you are genetically predisposed to wide feet or already have wide feet, there are ways to ensure your feet and ankles are comfortable and avoid developing other issues! 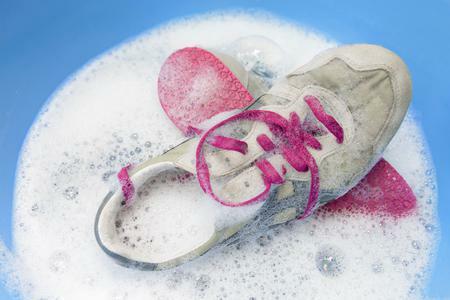 It’s especially important for people who are active or trying to become active to have appropriate footwear for their wide feet to avoid developing additional podiatric issues. Above all, making sure you give your feet what they need to stay stable and supported is the most important. You can easily do this by checking in with your trusted podiatrists, Dr. Les J. Glubo and Dr. Rimawi. 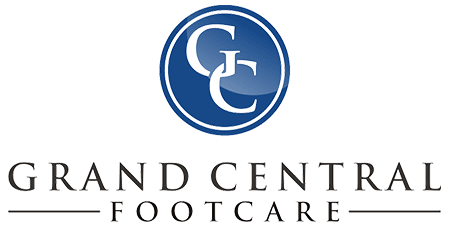 Our podiatrists and staff at Grand Central Footcare are here to help make living ‘width’ wide feet that much easier for you! Call them today at (212) 697-3293 or request an appointment online today!